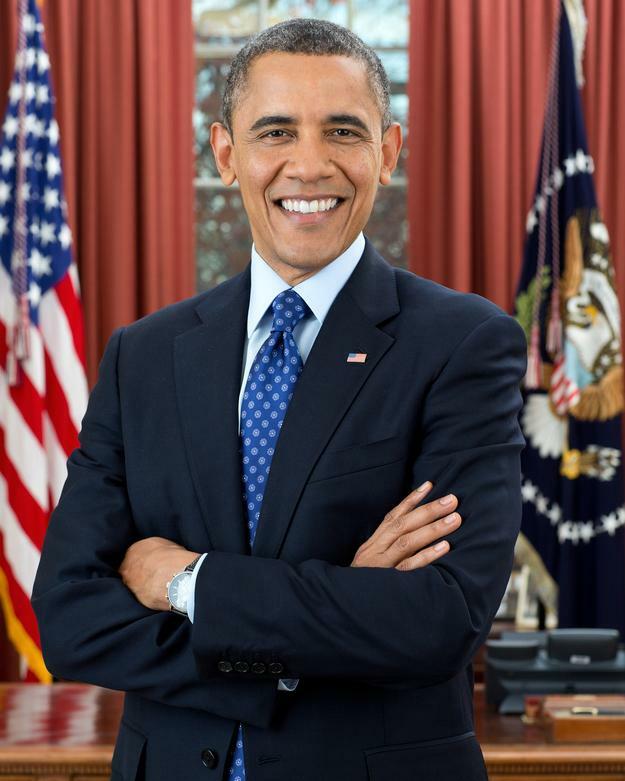 Unlike your official yearbook photo, President Barack Obama's portrait hangs in all U.S. federal buildings in America and abroad, so it has to look good. White House photographer Pete Souza snapped this updated portrait of the 51-year-old president for his second term, released Friday, which shows Barack Obama with a big, toothy grin on his face and his arms folded comfortably. Obama's hair may have grayed, but he looks relaxed in the manner of a president who will never have to run for office again. What do you think of the president's second-term look?